For IT News Week 5 Mar 2018 - Disk 1. 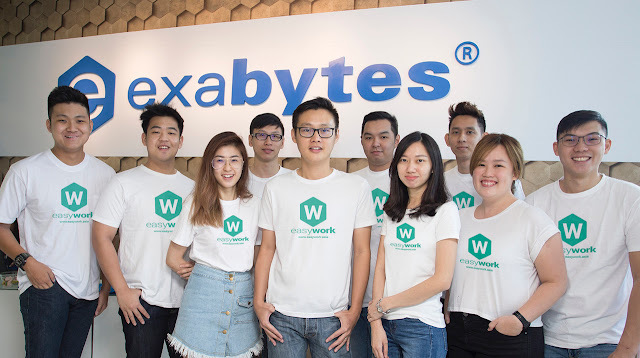 EasyWork is a powerful application tool for SMEs and large organisations to manage their workforce, collaboration, employee reward system, and other administrative roles easily on mobile devices -- anytime, anywhere. Features include voting polls, calendars, HR features such as leave application and attendance. 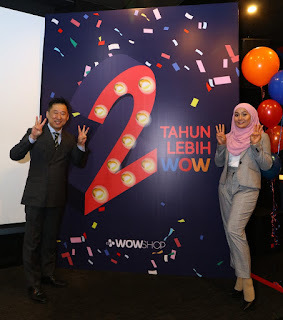 CJ WOW SHOP, Malaysia’s one-stop smart shopping destination, today announced the launch of its two-year anniversary celebration, ‘2 Tahun, Lebih WOW!’. Commemorating this significant milestone, Malaysians will be treated to the largest home shopping carnival, featuring a series of promotions throughout the month across CJ WOW SHOP channels including TV, online and mobile platforms starting April 1, 2018. With the largest data leaks in 2017 exploiting legitimate software flaws, the need for advanced detection technologies has never been greater. 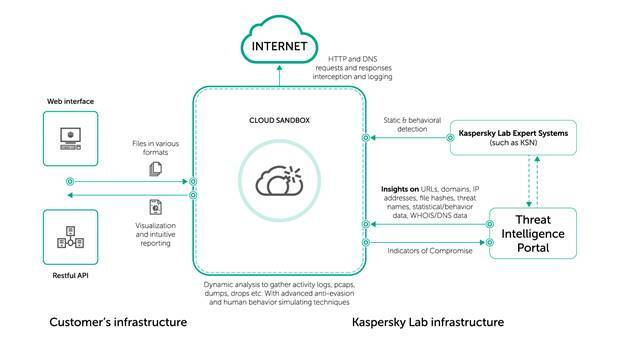 To help companies improve their investigation and response to complex threats, Kaspersky Lab has launched a new service called Kaspersky Cloud Sandbox. Because of its in-the-cloud nature, the service gives businesses the opportunity to take advantage of sandboxes without any additional investments into hardware infrastructure. Instead, the solution is available by subscription as part of the Kaspersky Threat Intelligence Portal. Allowing customers to ‘detonate’ suspicious files in a virtual environment with a full report on the file’s activities, it is designed to boost the efficiency of incident response and cybersecurity forensics without any risks to the company’s IT systems. To lure malware into revealing its harmful potential, sandbox technology performance should possess advanced anti-evasion techniques. A malicious program, developed to run in a certain software environment, will not explode on a ‘clean’ virtual machine, and will most probably destroy itself without a trace. 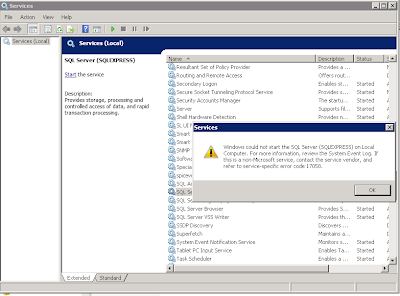 To avoid this, Kaspersky Cloud Sandbox applies the user’s various emulation techniques, such as Windows button clicking, document scrolling, special routine processes giving malware an opportunity to expose itself, the randomization of user environment parameters and many others. BenQ is pleased to announce today the SW271 & SW320 photographer monitors, at 27-inch and 31.5-inch 4K display with class-leading color performance and High Dynamic Range (HDR) capability. 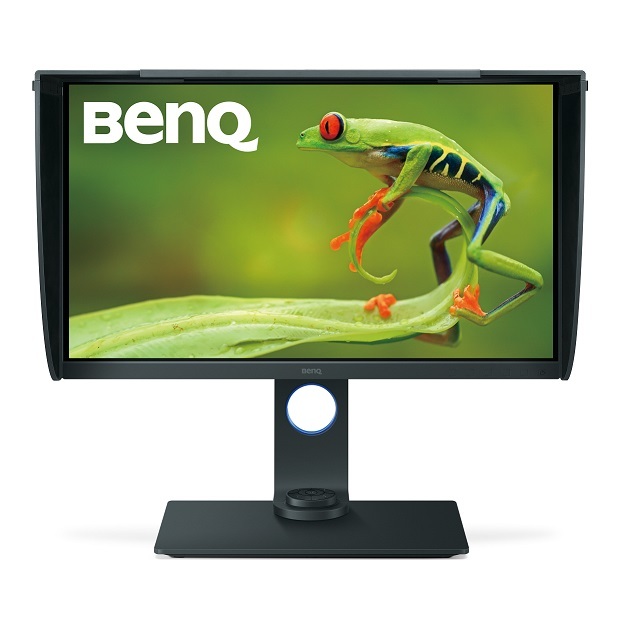 Both SW Series photographer monitor has a wide colour gamut in HDR that takes professional imaging to new heights, fulfilling the demand and exact requirements of photography enthusiast. 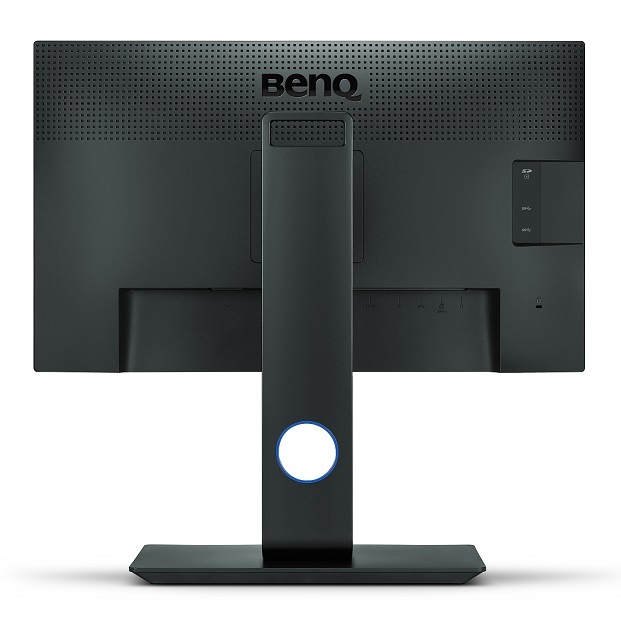 The monitor covers a wide colour gamut which covers 99% of Adobe RGB and 100% of sRGB, Rec. 709, and the digital cinema industry’s DCI-P3 colour space. The SW320’s true 10-bit IPS panel and advanced 14-bit lookup table (LUT) deliver spectacular colour quality with precise ≤2 Delta E values. With online shopping, while 60% of traffic to a retailers site is derived from mobile, the conversion rates are discouraging because of complicated navigation, and shoppers being overwhelmed by choices. 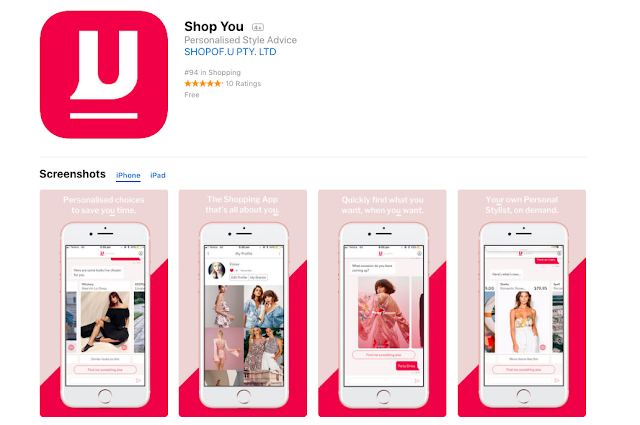 With that in mind, VLT, was tasked by the duo to develop “Shop You”, the fashion app that would intuitively personalize a shopping experience by matching your needs with what you would actually buy - akin to being a personal stylist, albeit online. Dimension Data, a USD 8 billion global technology integrator and managed services provider, has been appointed by a leading global Chinese technology conglomerate to build a new network infrastructure to alleviate their critical IT network issues and ensure quick system readiness under stringent timeframe. 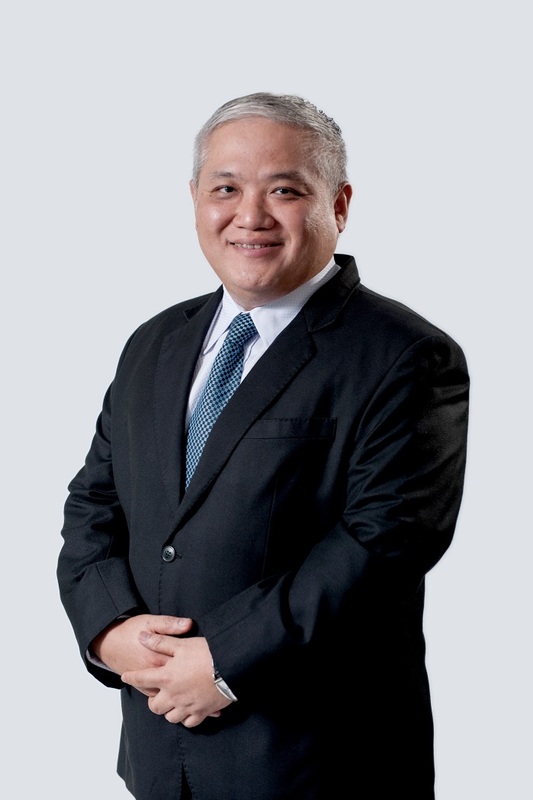 The new network infrastructure which includes virtualised services in the data centre has enabled the client to launch business services at a faster, smoother pace, while lowering the risk of hardware and system failures, thereby improving business users’ experience. Today, the client is able to meet the needs of various business pillars comprising of Internet-related services and technology products. From 6 till 8 April 2018, HUAWEI will celebrate the power of intelligent photography with customers along with the HUAWEI P20 Roadshow. Taking place at LG Floor, Blue Concourse, Sunway Pyramid, the second largest smartphone brand in Malaysia will be giving away attractive prizes worth more than RM999 with every purchase of the HUAWEI P20 series*. 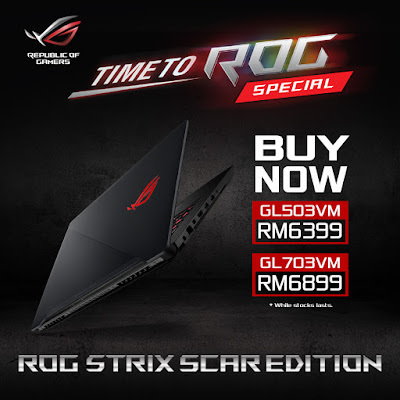 HUAWEI’s website at http://consumer.huawei.com or HUAWEI’s official Facebook page www.facebook.com/HUAWEIMobileMY. Aruba, a Hewlett Packard Enterprise company, announces the advancement of its Mobile First Architecture by introducing new AI-powered analytics and assurance to enable autonomous networking, and strengthening partnerships to deliver smarter workplace experiences. To help IT organizations enhance the user experience and ensure business resilience as they continue to adopt mobility, IoT and cloud, Aruba has introduced NetInsight, an artificial intelligence (AI) based analytics and assurance solution for optimizing network performance. Using machine learning, NetInsight proactively stays ahead of performance issues, delivers insights into possible causes, and recommends the relevant configuration changes. In this age, IoT-enabled smart buildings are empowering enterprises to deliver personalized experiences that foster employee creativity, collaboration, and speed. 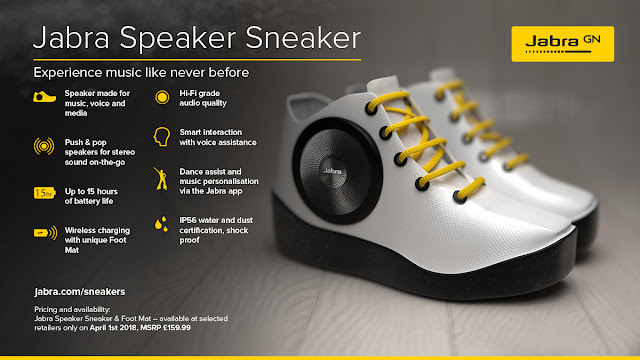 To actualise this, Aruba has added a new set of smart digital workplace partners to the ArubaEdge Technology Partner Program, including corporate real estate leaders, connected furniture companies, and technology vendors. This collaboration will bring about modern workplace experiences ranging from personalized workspace ergonomics and lighting, to fully automated conference rooms, to automated energy conservation – on a single infrastructure.